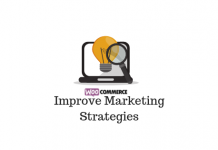 Your eCommerce business plans can be quite dynamic. 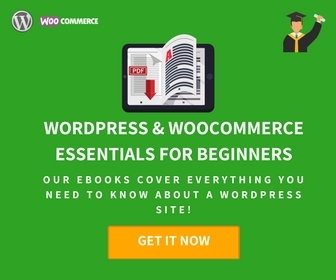 If you are thinking of selling products to wholesale buyers as well as retail customers, there are quite a few ways to do it using WooCommerce. You can opt for two similar websites, one for retail customers and the other one for wholesale buyers. You can separate the wholesale area into a password-protected zone different from the sales area. But the easiest way would be to create a dynamic pricing structure based on user roles. Let’s see more. By enabling role-based pricing, you can control the pricing information that is displayed to different customer groups. For example, you can hide the Add-to-Cart button for a specific user role and in place of that add a custom text. Or, you can choose to display a discounted rate for your wholesale buyer (who is mostly going to purchase in bulk) and keep a regular price for all other roles. Your pricing strategy may hugely vary depending on the customer type you are catering for. In a wholesale scenario, bulk pricing is definitely an important parameter to base your strategy on. Practically in almost all cases, you would want to set up a minimum order value for wholesale customers. That means for every order, your wholesale buyers must add a minimum number of your products to the cart or an order amount. However, you may still want to reduce this minimum value in certain cases, like first time buyers. Another possible way to deal with this is to create multiple bulk purchase offers. 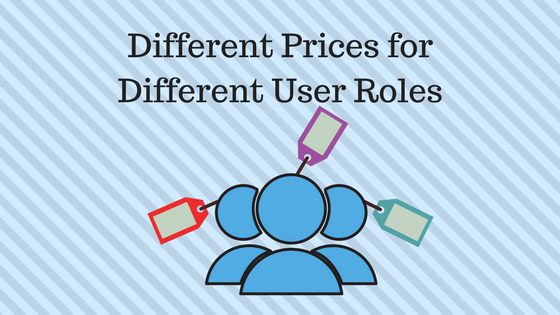 You can create various rules for dynamic pricing based on user roles. For example, you might want to respectively set different rates for customers buying 100, 250 or 500 units of one of your products. You need to use a combination of plugins to achieve this though. 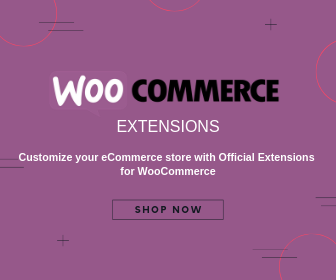 User Role Editor and Dynamic Pricing & Discounts for WooCommerce might be a good bet when you want to explore all possibilities of Bulk pricing based on user roles. The efforts should be to encourage bulk pricing when you try to tap into the wholesale market. When trying to juggle wholesale and retail markets simultaneously, you need to be able to offer the best of both worlds. You need to configure different aspects of pricing for the unregistered user also, such as the ability to display a custom price, or a text to encourage registering on your site, etc. 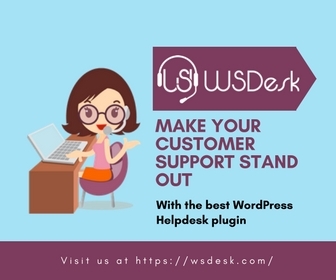 Previous articleLive Chat Plugins – Do they Really Improve the Customer Support Process?